Today’s business owners are increasingly realizing that efficiency is deeply connected to aesthetically pleasing, livable interior spaces. 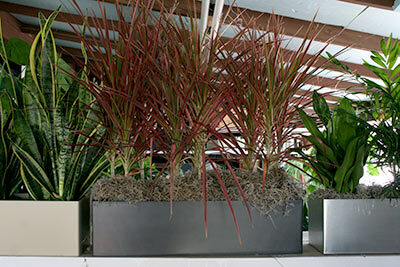 Plants provide a humanizing element to commercial setting that can be cold and uninviting without the lushness and color plants provide. 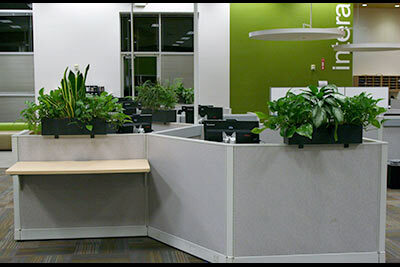 Whether your space is vast and open or small and intimate, plants greet your visitors and employees, and communicate that you are concerned with their comfort. Since plants are an element component of human existence, they naturally provide feelings of health and well being the living presence of plants makes interior space inviting and pleasant in a way that nothing else can. 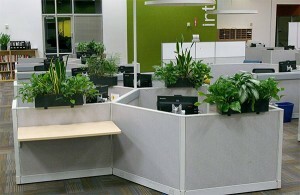 Plant Friends provides uniformity throughout the work place. 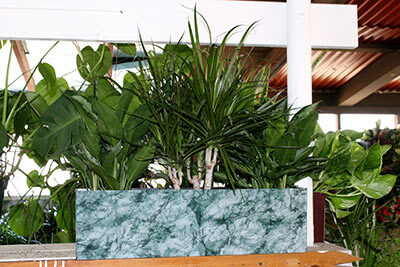 Plant Friends turns plants into a welcome amenity. 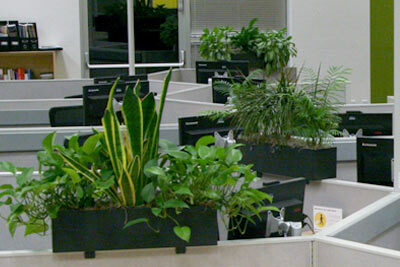 All the plants become everyone’s plants and pride of ownership is extended to all employees. 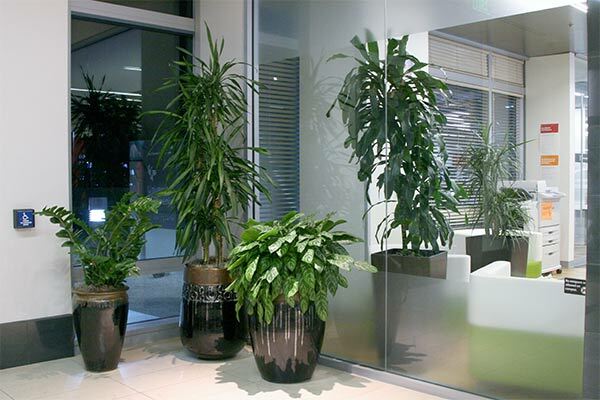 As your Interior plantscaper we will design an interior landscape that places plants where they are most visible, provide the most design impact, but do not impede efficiency or take up valuable space. 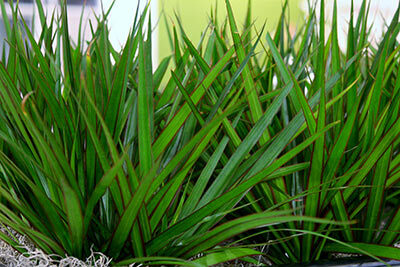 We will match lush attractive foliage to the specific light, temperature and air quality conditions in your work place. Plant Friends service technicians will perform thorough regular maintenance (watering, pruning, cleaning) and see to it that the plants thrive and remain in healthy, beautiful conditions-with guaranteed maintenance, including no-cost replacements. Your Plant Friends efficient, well trained, well groomed and neatly uniformed technician will perform their maintenance duties without interrupting work flow or intruding into confidential activities. 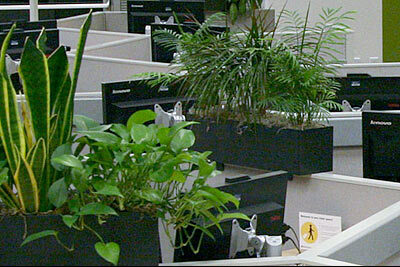 Ask us about our Top Siders – Office Planters ! We have many leasing options available. Give us a call today for an in-office consultation appointment.